Extra option – Keep your Blaster dry, clean and scratch free by adding the Blaster Protective Carry Bag to this product! Powered Woofer CD System featuring Twin Super Woofer for powerful bass sound and lightning dock for iPod(R)/iPhone(R), Bluetooth(R), DAB+Tuner4, mixable USB recording and mic//guitar input with distortion effect. 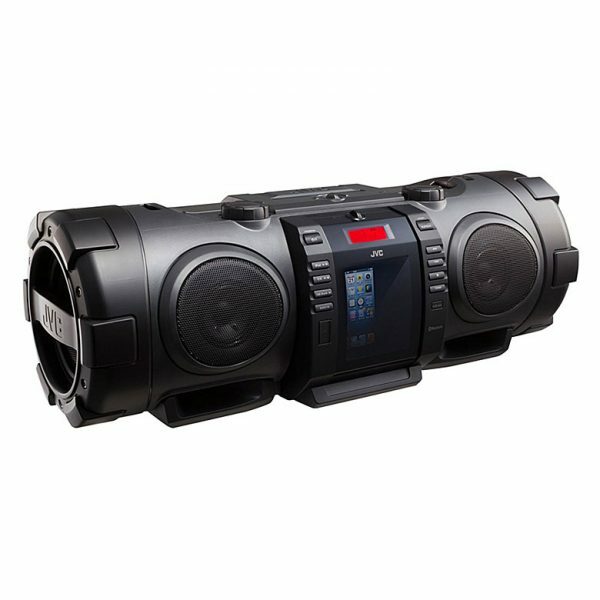 This fantastic portable sound system is ideal for the fitness and dance instructor on the move! Also great for dance schools and health clubs. 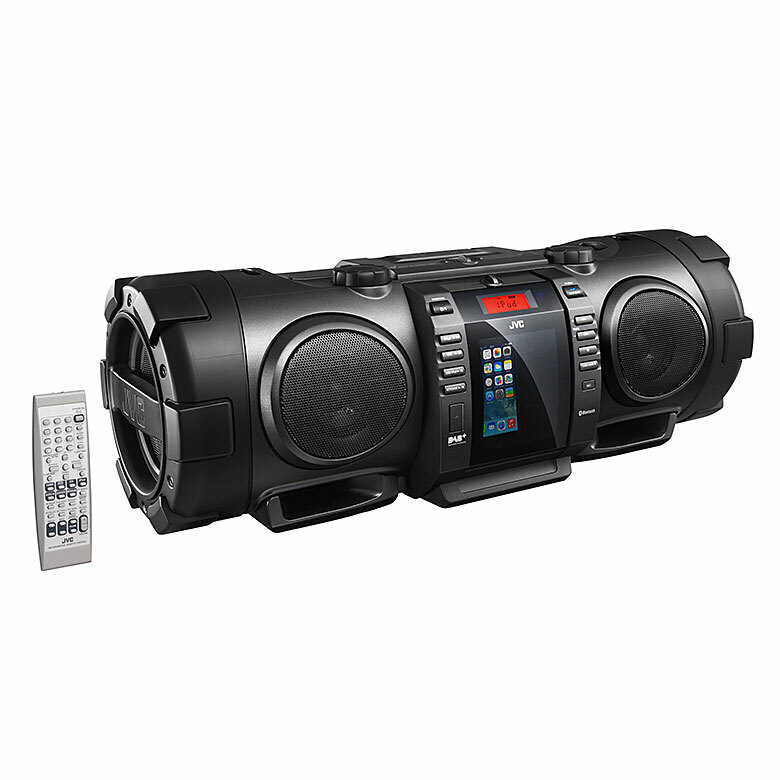 Comes complete with vari-speed CD Player, allowing you to speed up or slow down your music for different ability levels. It has a microphone socket ideal for connecting a fitness headset mic system or any other microphone type. Ideal for ‘mains-free’ indoor or outdoor use when used with the rechargeable power station (power station product code IS0109). A high quality shower/splash resistant cover to keep your Boomblaster dry, clean and dust free is also available. 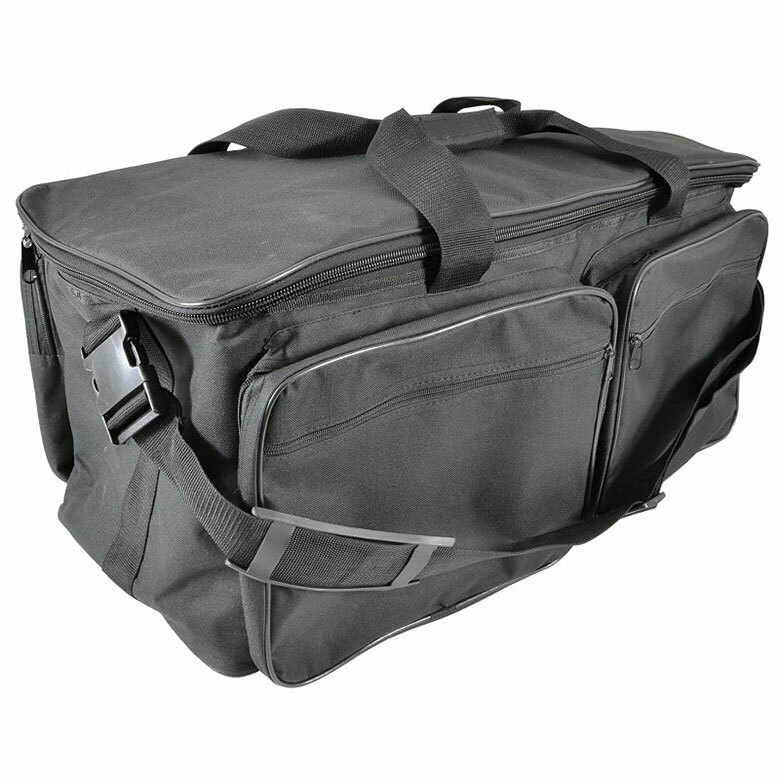 Also protects the Blaster from bumps and scratches carry bag product code IS0108). Portogram have been supplying audio products to customers since 1944. © Portogram. All rights reserved.